Swift, affordable air and ground delivery services from HotShotsCourier.com to meet both your budget and your shipping needs. 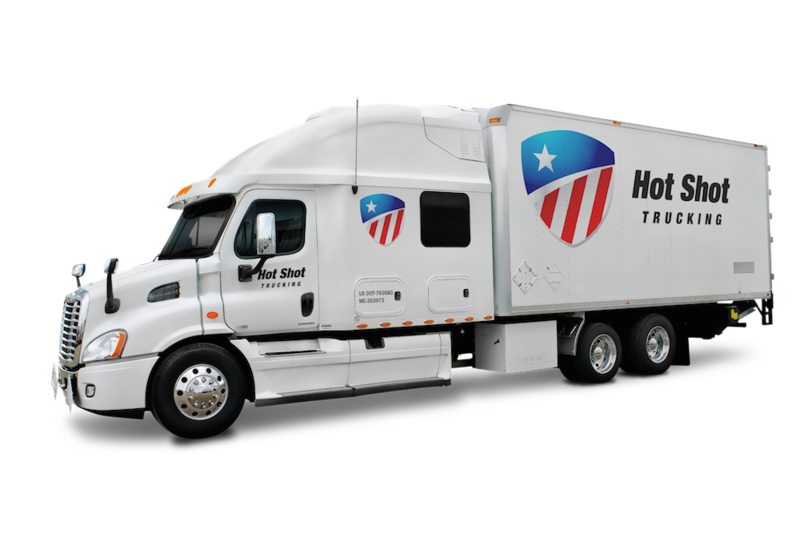 HotShotsCourier.com offers hot shot trucking and air delivery services for clients across the United States and Canada. Our experienced team knows how to keep your goods safe on even the bumpiest roads, and with coverage and personnel across the country, we have no trouble delivering on or ahead of schedule. By combining ground deliveries with scheduled and chartered cargo flights, we ensure that nothing stands in the way of successful, consistent hot shot courier services. Fast - Hot shot couriers must be able to complete deliveries by the next day, overnight, and on the same day, depending on your needs and budget. Flexible - Besides working quickly, hot shot courier services have to be able to switch between air and ground deliveries at a moment’s notice. Only then can they respond to changes in your schedule. Safe - Fast couriers can’t help you if they damage your goods along the way. Only a service that consistently gets your items to you in good condition is worth working with. HotShotsCourier.com has consistently provided swift, safe, and flexible service to hundreds of clients from countless different industries. With more than a decade of experience, we know how to handle every variety of freight, and have come up with a strategy to ship it quickly. 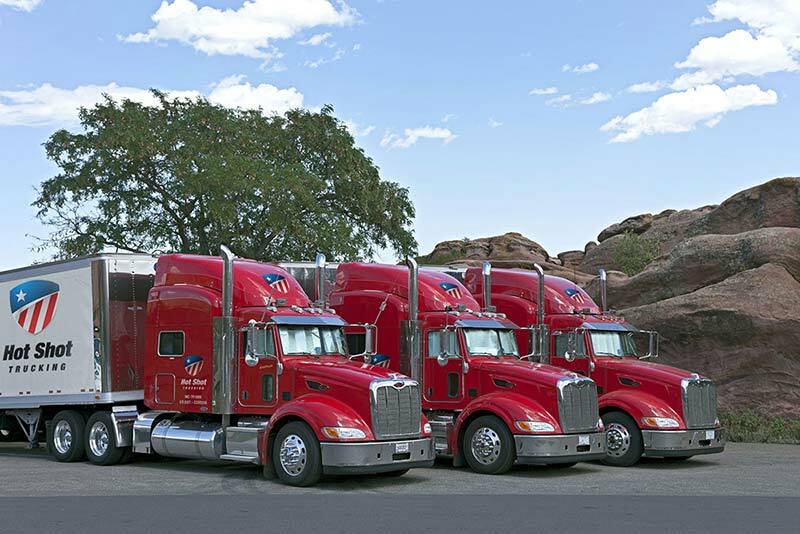 You can count on us to handle all your hot shot trucking and air needs. HotShotsCourier.com takes many steps to ensure swift service, including planning our routes carefully and sending our drivers in teams so they can work at night. But one of our most important resources is our vast coverage network. 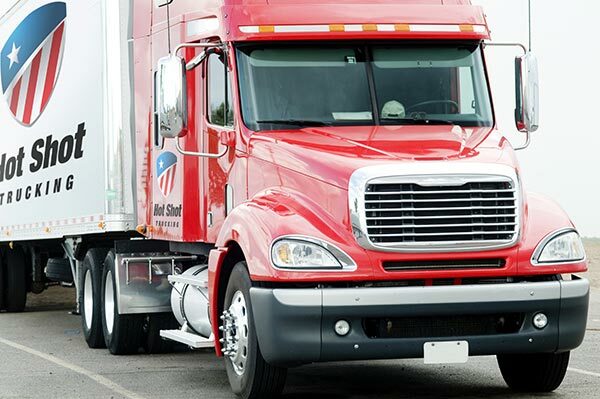 We have vehicles and personnel in major cities all over the US and Canada, as well as connections to local cargo airlines. As a result, we can begin shipping your item from any starting point within a matter of hours, and if there are problems along the route, we’ll always have personnel nearby to solve them. To learn more about our hot shot courier services or request a free quote, contact us today at (800) 713-1000.